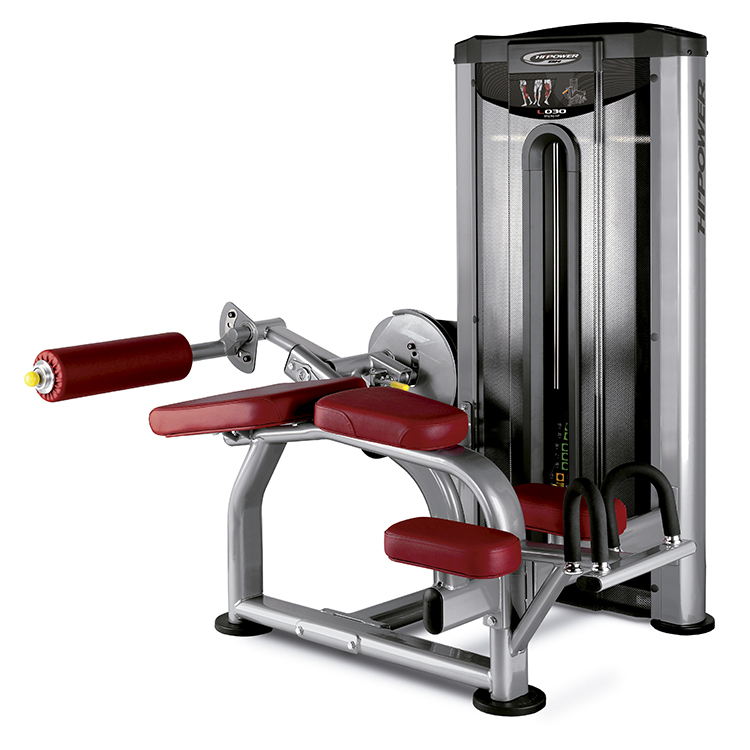 Dual function: It allows for a dual exercise: abdominal and lumbar muscles. Adjustable support roller with 12 different positions. The selector has 12 working angles, that offer maximum adaptability to the shape, height and constitution of the user. This enables full adjustment. 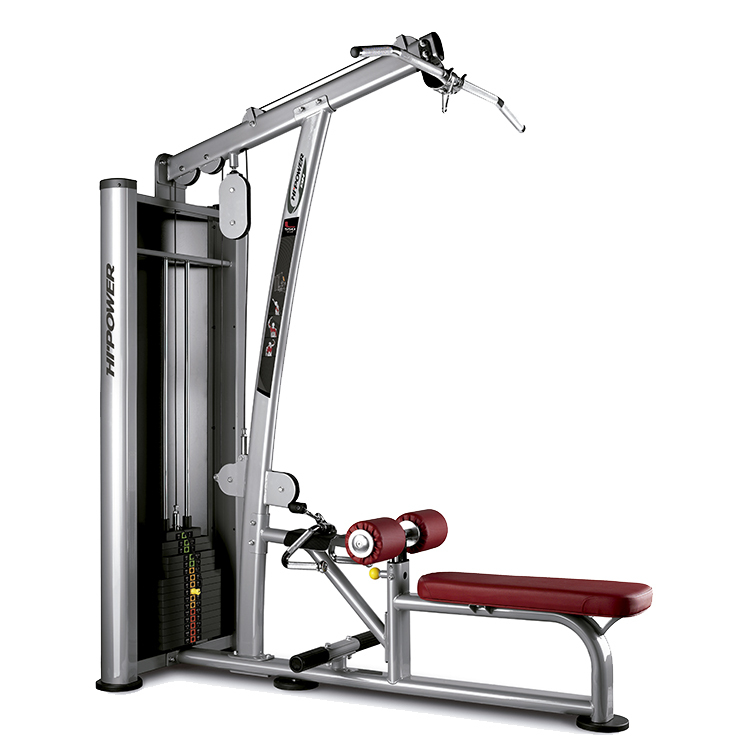 Adjustable training arm with 6 different positions. Enables you to select different starting positions, to choose between an abdominal or lumbar exercise. It fi ts to the height and natural posture adopted by each user. Override the weight of the structure to be moved in order to lift only the selected weight plates. Visual level indicator of weight training in 3 colors depending on the level of charge: Light, medium y advanced (green, yellow and red). 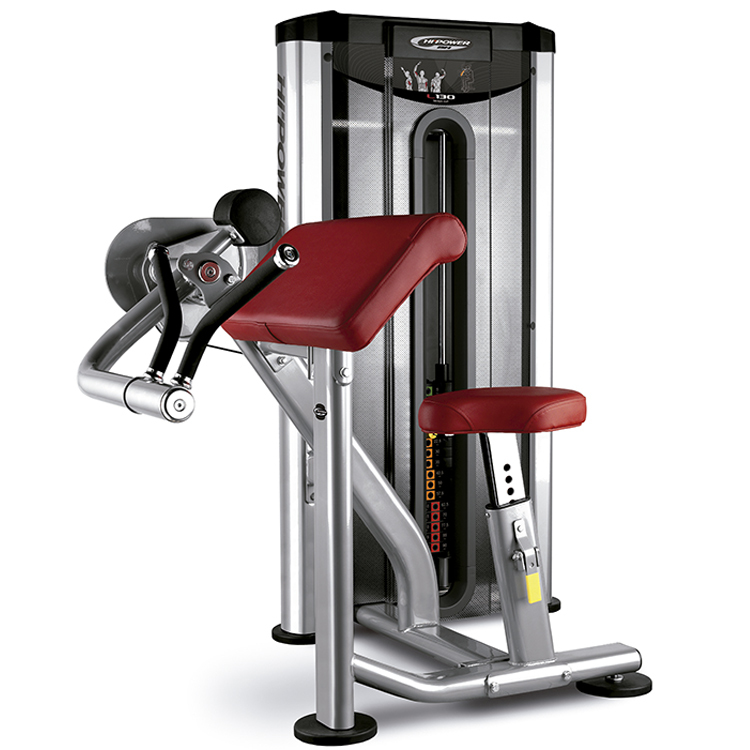 Intuitive system that helps the user to quickly identify the load and the development or progression at the exercise. The lumbar support ensures the correct position at the start and the end of the exercise. Use of laser cutting technology. The magnets ensure that there is no possibility of the selector coming out during training. Some inexperienced users tend to knock the plates, which can cause the selector to come out in the middle of the training session, with the subsequent risk of injury. High protection polycarbonate fairings. Knock-proof. Providing prevention against accidents. Very easy to clean. Setting elements are bright contrasting yellow. They provide a quick and easy visual identification of the selectors to be adjusted by any user, without help from the coach. 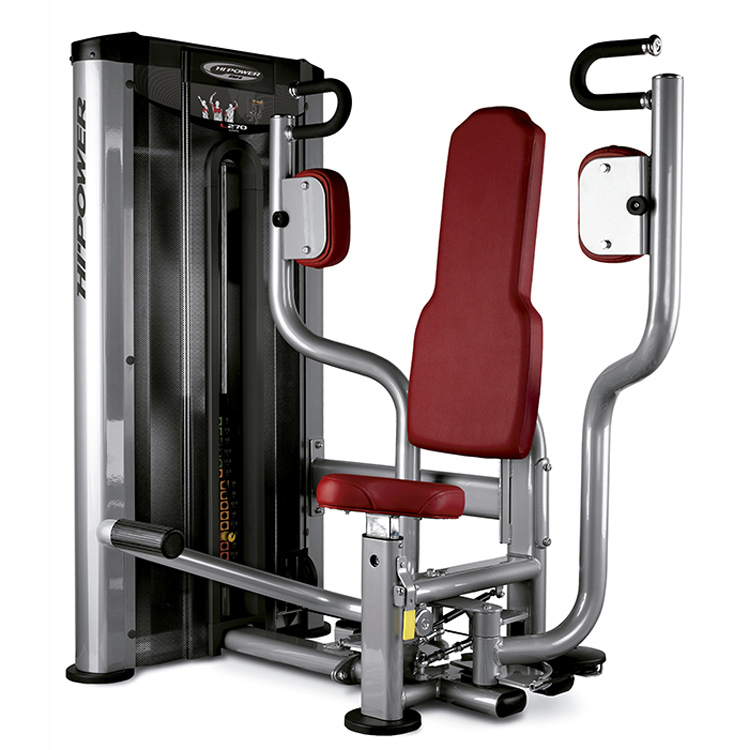 Provides greater security to the user during exercise, avoiding accidents while the plates are moving. Graphic information panel showing trained muscle groups and correct exercise position. 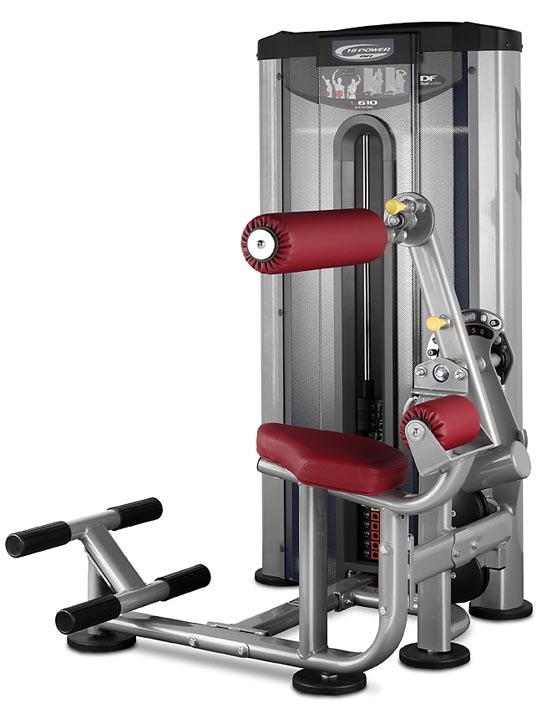 Located in a highly visible position, helps the user to identify the machine quickly and exercise correctly. Design with lower profile and solid outline. Weight: 201Kg / 443 lbs.